Reducing the harm from drugs will always be a difficult journey for individuals, families and communities. However, as many people have stated, including high level law enforcement officials, we will not arrest our way out of drug use problems. As a former Chief Minister of the ACT I understood all too well the need for innovation and providing health based responses to drug use. Although our efforts to introduce a trial of prescription heroin for long term dependent heroin users failed to win Federal support it remains a passion of mine to see Australia tackle drug use issues with harm reduction and treatment responses rather than over investment in law enforcement responses. 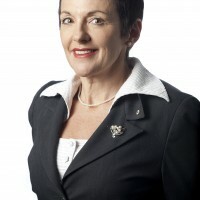 Kate Carnell commenced as CEO of the Australian Chamber of Commerce and Industry (ACCI) in May 2014. ACCI, Australia’s largest and most representative business organisation is the leading voice of business in Australia advocating for over 300,000 businesses across all industries. 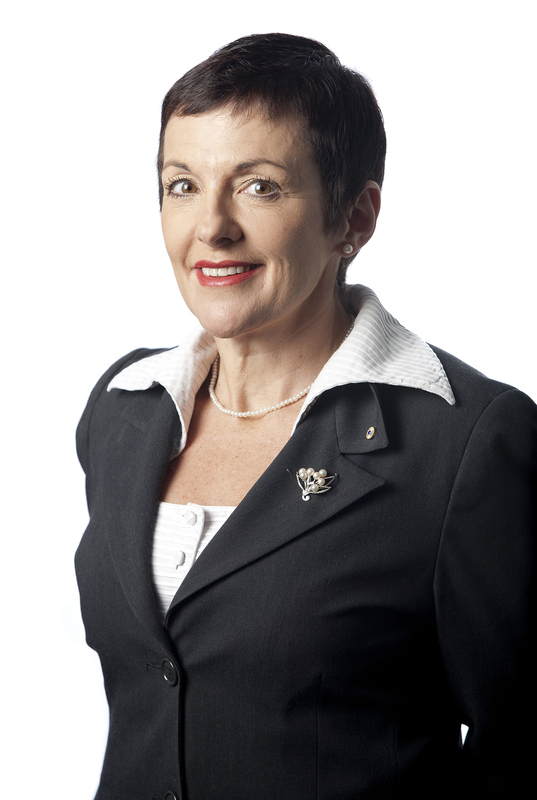 Kate is well known and respected in the not-for-profit and business communities having served two years as CEO of beyondblue and previously four years as CEO of the Australian Food and Grocery Council. Kate began her professional life as a Pharmacist. She owned and managed pharmacies for some 20 years, was the inaugural chair of the ACT Branch of the Australian Pharmacy Guild and went on to become National Vice-President of the Pharmacy Guild of Australia. Ms Carnell served as Chief Minister of the ACT from 1995 to 2000. Ms Carnell was appointed an Officer of the Order of Australia in 2006 for her services to community through contributions to economic development and support for the business sector, knowledge industries, the medical sector and medical technology advances.